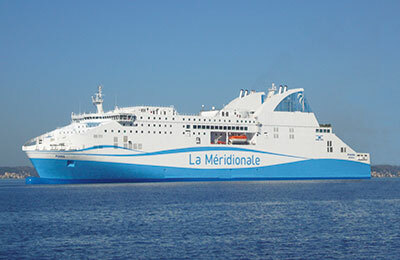 You can use AFerry to book a CMN La Méridionale ferry to France, Corsica and Sardinia. You will find any journey on board a La Méridionale ferry a magical experience and the ferries full with a musical Corsican atmosphere. As soon as you step on board, you will feel as if your holiday has begun. 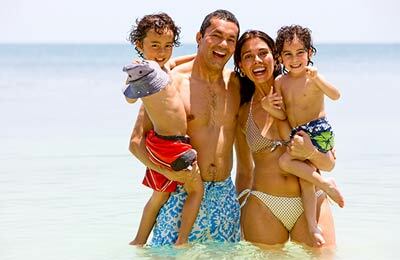 AFerry always has cheap prices for CMN La Méridionale Ferries and the latest special offers. You can use AFerry to book CMN La Méridionale ferries to Ajaccio, Bastia, Ajaccio, Bastia, Porto Torres and Propriano. See below for the latest CMN La Méridionale prices and sailing times. Click on your ferry route for a detailed CMN La Méridionale timetable. CMN La Méridionale's fleet is made up of three ships - the Girolata, the Kalliste and the Piana all of which carry foot passengers, vehicles and freight. On board you will find all the facilities to ensure a pleasant crossing. In addition to spacious cabins and a range of comfortable seats, you will find welcoming staff, quality cuisine prepared on board, a cinema, and spacious lounges. All in all, any La Méridionale ferry crossing is bound to be a pleasant experience. Whether you book the La Méridionale Ajaccio Marseille route, the La Méridionale Bastia Marseille ferry, the La Méridionale Marseille Porto Torres ferry or any other La Méridionale route you are bound to have a comfortable and enjoyable journey. How long before departure should I arrive for CMN Ferries?